Looks like that *NSYNC reunion is off the table. 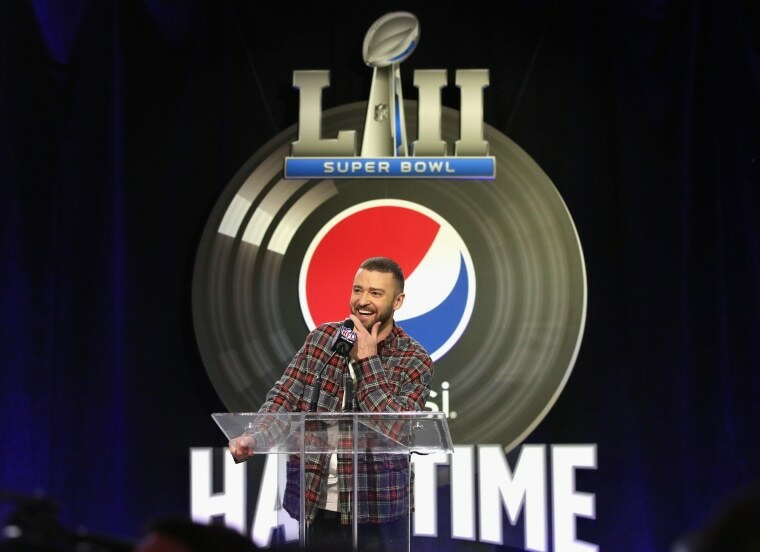 Justin Timberlake is slated to return to the Super Bowl as the main performer for Pepsi's halftime show on February 4. Some fans thought that he might use the opportunity to give Janet Jackson her moment of redemption by inviting her on stage to perform with him again 14 years after the infamous wardrobe malfunction, but he recently claimed that they both “resolved the situation” in an interview with Zane Lowe. According to TMZ, Timberlake has decided to incorporate a hologram of Prince into his routine as a tribute to the late icon in his hometown. 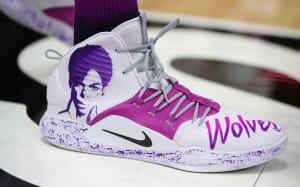 Timberlake is fresh off the release his fifth studio album Man of the Woods and coincidentally hosted a listening party for the record at Prince's Paisley Park estate. Twitter users such as Matthew Cherry and April Reign are planning on commemorating Janet's blacklisting by using the hashtag #JanetJacksonAppreciationDay during the game.